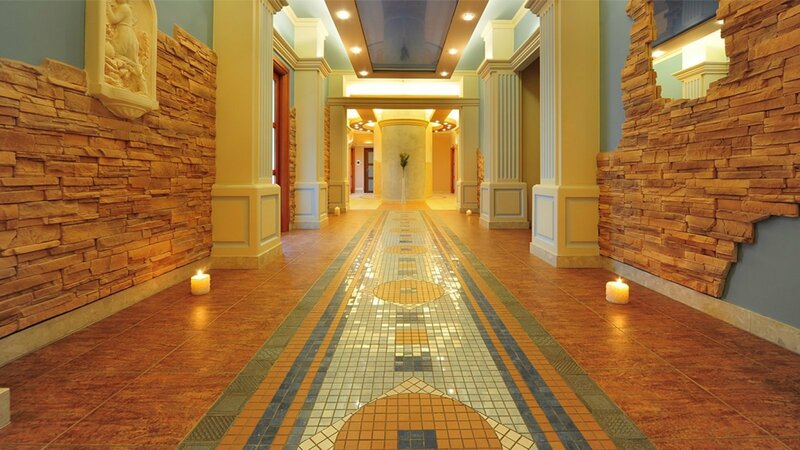 Discover the unique thermal baths of the total floor surface amounting to as many as 300 m2! Their arrangement resembles the Roman Empire style. 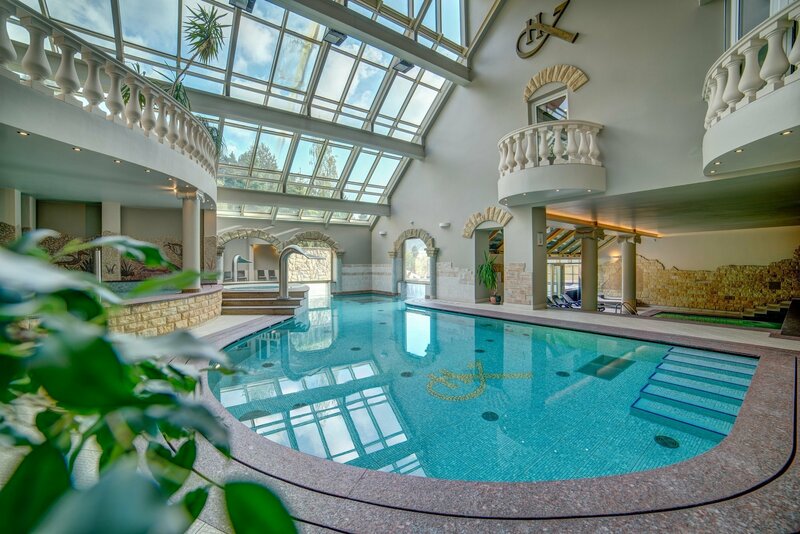 You will find here not only cosy atmosphere and sophisticated art but also many pools, saunas, Beauty & SPA Parlours and much more beyond that. The highly professional staff take care of the health and beauty of all the Guests. Simply choose your favourite wellness programme and discover the power of the aesthetic medicine! Our therapists keep on learning for you so that their expertise is richer and richer every day. 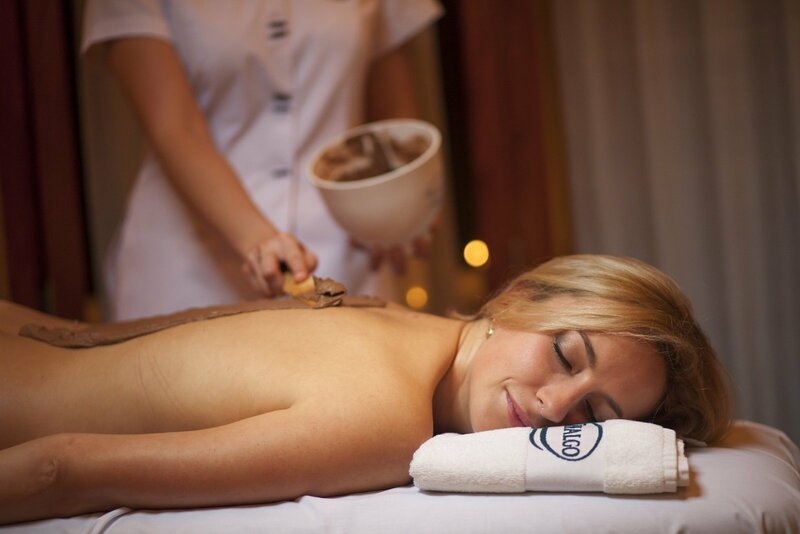 And thanks to the modern wellness devices as well as the easy access to spring water, we can offer you a really diverse palette of treatments – starting with hydro massages, lots of classic massages and their exclusive variations and ending with the cosmetic treatments by THALGO. Every single Guest can ask our specialist for advise so that they are sure the chosen treatment is something right for them. Apart from that, we have also prepared special package sets, grouped according to your needs and preferences. 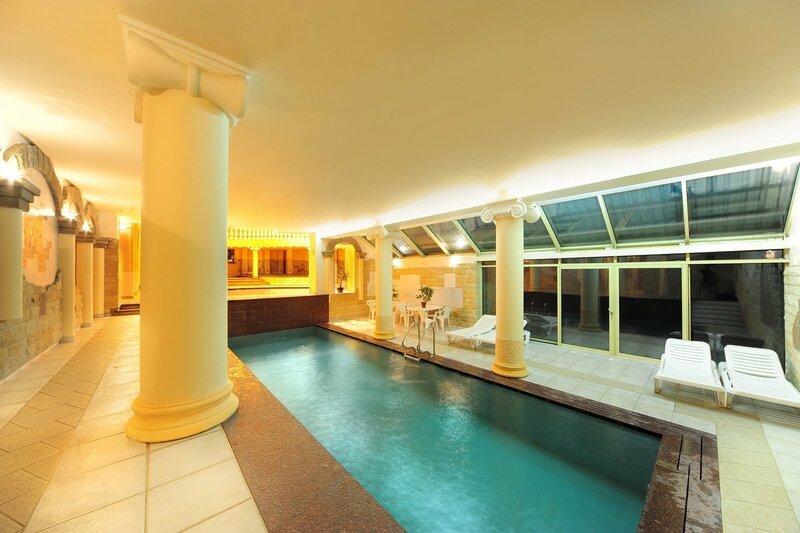 These packages include also accommodation in luxurious rooms and tasty, healthy meals. A MIRACULOUS GIFT FOR YOU OR YOUR CLOSE ONES! And in-between the treatments, come and enjoy a cup of tea in our relaxation parlours, listening to the soothing music. • BODY PEELING – A true secret of beauty, mallow extract, ruscus extract, Chondrus Crispus algae, the treatment removes the dead cornified epidermis, moisturizes the skin and makes it silky. • BODY TREATMENT MICRONIZED MARINE ALGE BODY WRAP – slimming, remineralizing and anti-cellulite treatment based on 100% micronized algae, rich in vitamins and minerals. 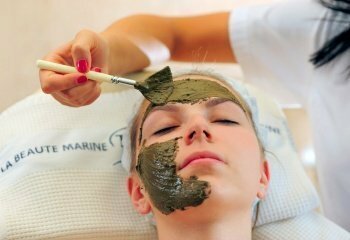 • BODY PEELING IN THE CAPSULE FOR THE LADY – A true secret of beauty, mallow extract, ruscus extract, Chondrus Crispus algae, the treatment removes the dead cornified epidermis, moisturizes the skin and makes it silky. EXLUSIVE RADIANCE TREATMENT– brightens the skin up. Plant extracts and vit.C make the skin colour nice and even. MULTIVITAMIN POWER TREATMENT - multi-vitamin treatment for the skin which needs regeneration and strengthening, a vitamin cocktail, nourishing plant extracts, makes the skin firm and healthy. 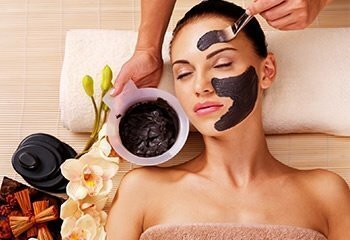 New face treatments with the most modern and technologically advanced preparations as well as the IBEAUTY apparatus. 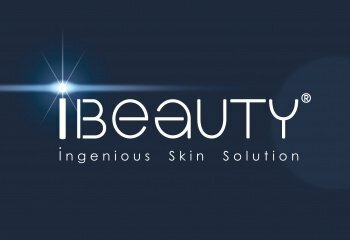 The IBEAUTY apparatus is a therapeutic and technological innovation: non-invasive and totally safe, effectiveness proved. 1 .CAVITATION PEELING -a new generation of the aesthetic skin cleansing, ultrasound vibrations of low frequency deeply remove the dead epidermis cells with a spatula. 2. ULTRASONOPHORESIS- vibration waves allow for detoxification – reactivate the cell metabolism – the infusion – introduce active ingredients to the deeper layer of skin, which improves their absorption – the stimulation – stimulate the cell regeneration. 3. MASSAGE WITH RADIO WAVES - micro-currents of high frequency produce hear which shapes the face contour. Perfect for dehydrated, grey, tired skin. This treatment boosts the hydration level and allows the active ingredients contained in the facials to penetrate the skin better. Your skin is fresh, bright and moisturized already after the first treatment. BODY PEELING – A true secret of beauty, mallow extract, ruscus extract, Chondrus Crispus extract, the treatment effectively removes the dead epidermis, making your skin moisturized, soft and silky. 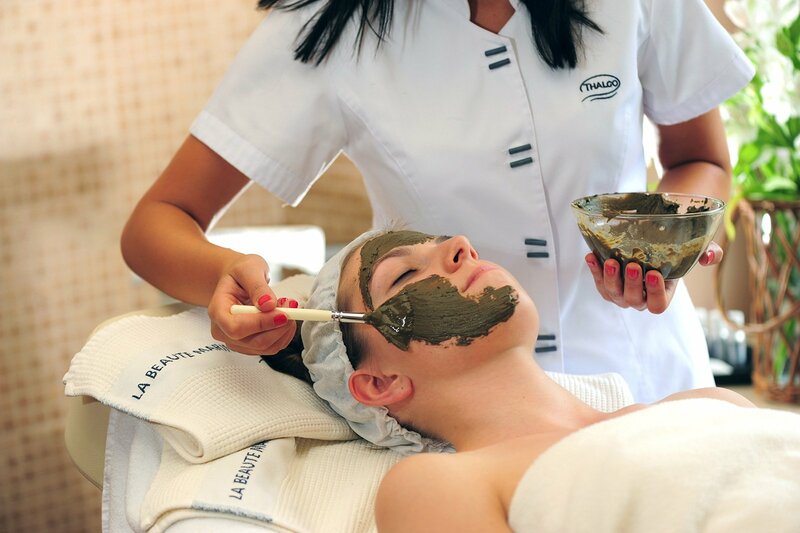 LUNCH BODY PEELING – deeply nourishes your skin, makes it satin and remineralized. 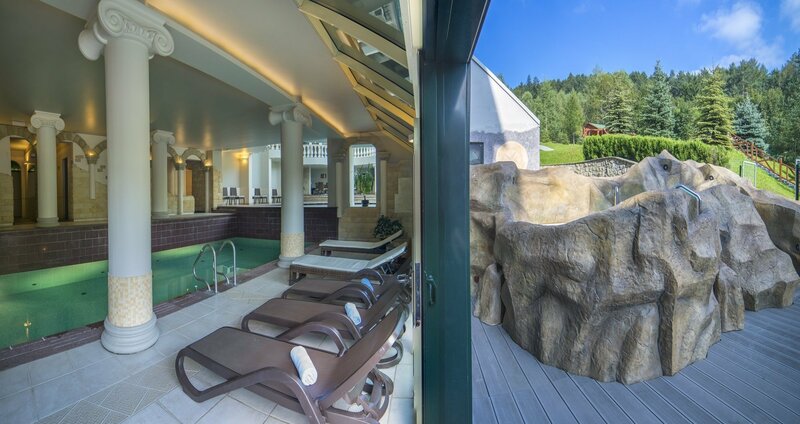 We provide special stays for groups, enriched with the soothing relaxation in the Thermal Baths and nourishing SPA treatments. Summer and winter vacation, Christmas and Easter…. We are prepared for every occasion! With us, you can easily forget the monotony of the everyday life. 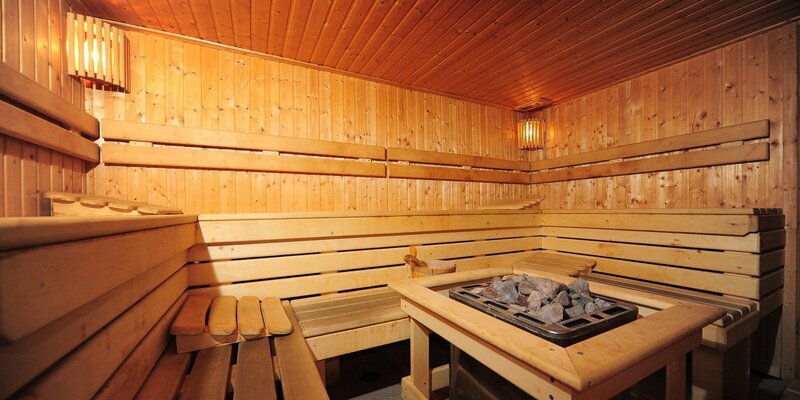 You have an unlimited access to the ancient thermal baths, sauna and hydro massage. What is more, our tasty cuisine as well as visits to the Beauty and SPA Parlours will make your stay even more appealing. 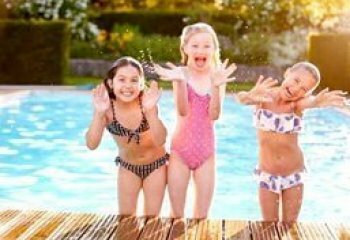 The recreational pools is perfect for all the age groups! 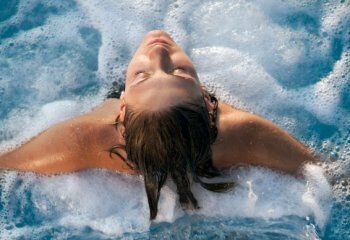 The lazy river allows you to have fun and train your silhouette at the same time, and the underwater hydro massage with the artificial waterfall heals your aching spine. Lots of attractions for children, pools, professional gym inside and outside the hotel, great cuisine, and nice service. Truly recommendable! 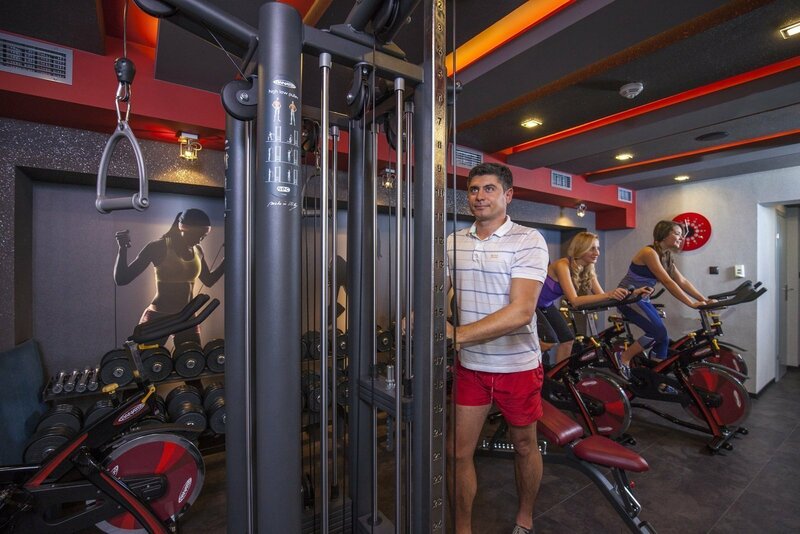 Our professional gym has been equipped with the high quality devices by Panatta Sport. 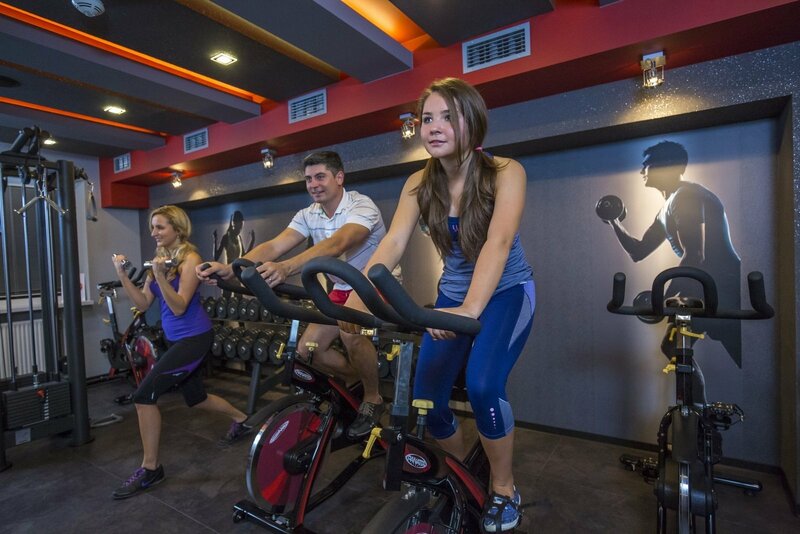 You will find here 10 spinning bikes, including 5 water ones. The modern vibration platform Fitvibe is a revolutionary and very easy, fully safe method of silhouette shaping through healthy vibrations. 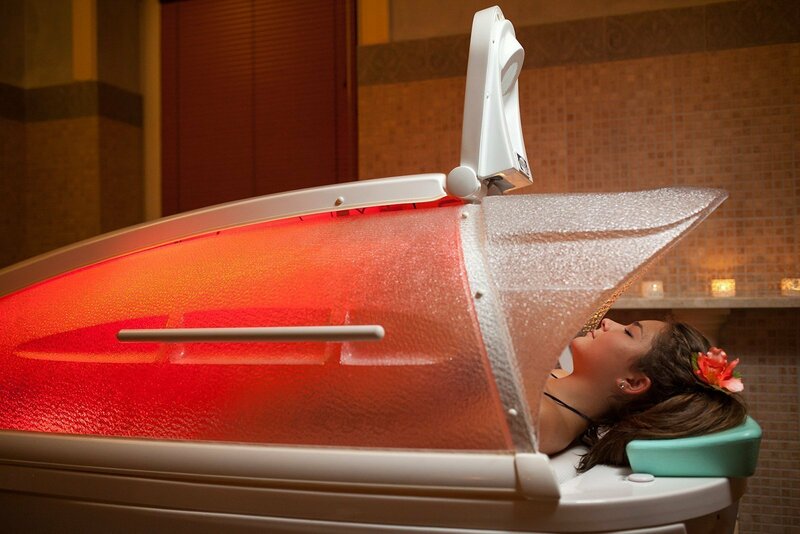 It helps you reduce the cellulite, make your skin smooth and improve your movement coordination. The devices have been divided into groups according to the exercise variation they are adapter to. You can train your legs, arms, stomach or back. 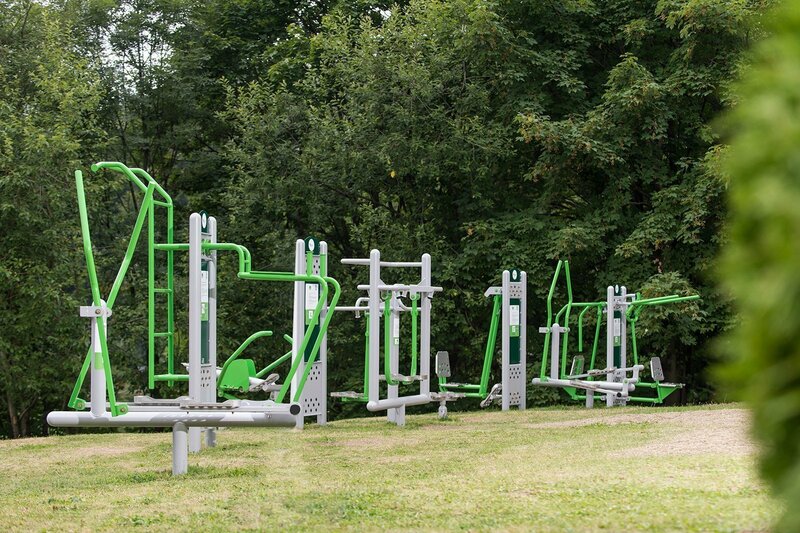 Right at the gym, there is a health path, perfect for active leisure and exercising. And thanks to the volleyball court, you and your companions can integrate as never before. In order to send us the instant message, please fill in the contact form. The * fields are obligatory.